Apple’s new streaming service is called Apple TV Plus. The name Apple TV Plus simply doesn’t address that this service could also be a place for movies, or perhaps even other types of multimedia like documentaries or video podcasts. It’s odd that Apple would choose a name that makes it sound like the service is only about TV, especially since Apple made a big deal of how you can watch these shows on any Apple device you own. The name Apple TV Plus is also confusing in general. Apple already sells something called the Apple TV, which is a streaming set-top box sold in stores and online. 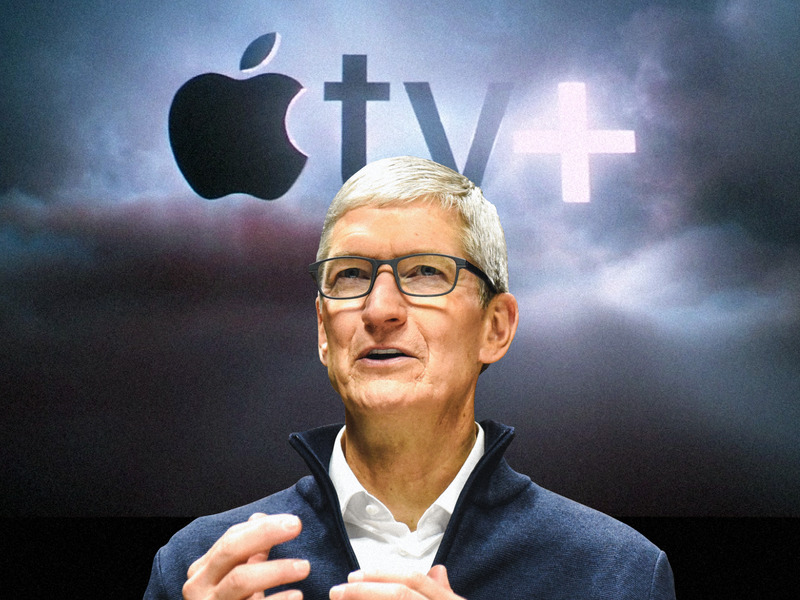 People could very easily assume Apple TV Plus is simply upgraded hardware, or maybe they think they need a physical Apple TV in order to watch these new shows — a reasonable conclusion, based on the name — when that’s not the case. Apple should have given this service a name that actually encapsulates what it is: a place to watch original movies, shows, and other types of multimedia that are at least partially produced by Apple. It could have been called Apple Originals, or Apple Premium, or even Apple Prime if it wanted to get cheeky with its newfound media streaming rival, Amazon. But the name Apple TV Plus feels confusing, short-sighted, and singularly focused on TV shows, when it’s supposed to be more than that.